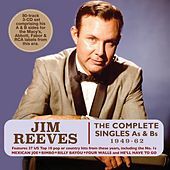 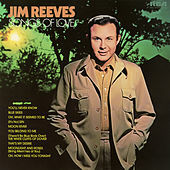 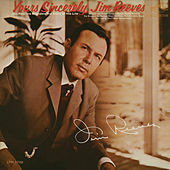 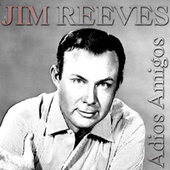 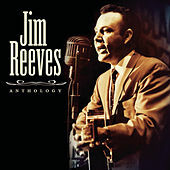 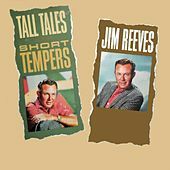 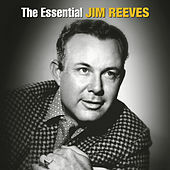 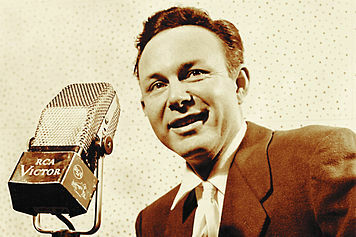 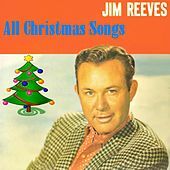 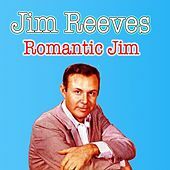 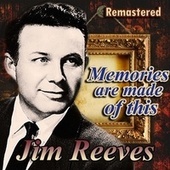 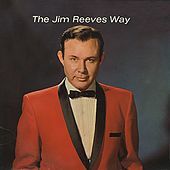 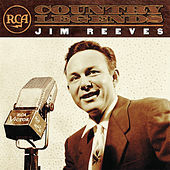 Like many of music's promising hopefuls, Jim Reeves met an untimely death while traveling (in this case, an airplane crash). 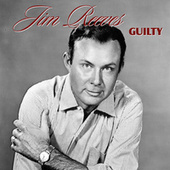 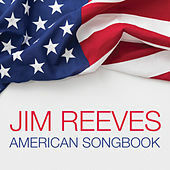 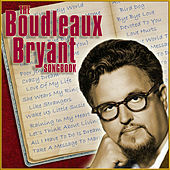 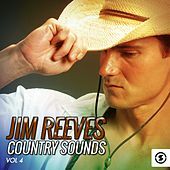 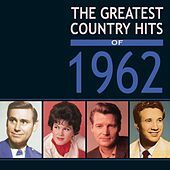 Much like Chet Atkins, Reeves favored the kind of countrypolitan production that involved thick layers of string arrangements and Lawrence Welk-style backing singers. 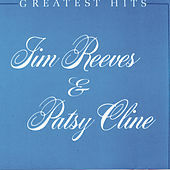 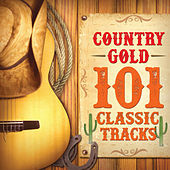 Patsy Cline sometimes played the Dolly Parton to Reeves' Porter Wagoner (Cline, too, died in a plane crash -- a year before Reeves met his fate).